Foothills is hosting the next Alberta Cup January 19th – 20th at the Canmore Nordic Centre. Come on out and enjoy the snowy mountain terrain! To register for Alberta Cup click HERE. This race is not possible without volunteers! There are still many positions available and luckily, most do not require pre-training. You should still be able to cheer on your athletes as they race, while supporting the Club. Lunches will be provided for all volunteers! 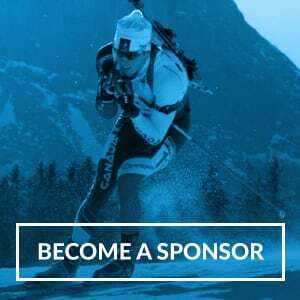 To volunteer for Alberta Cup 7, click HERE. Happy Racing and thank you in advance!